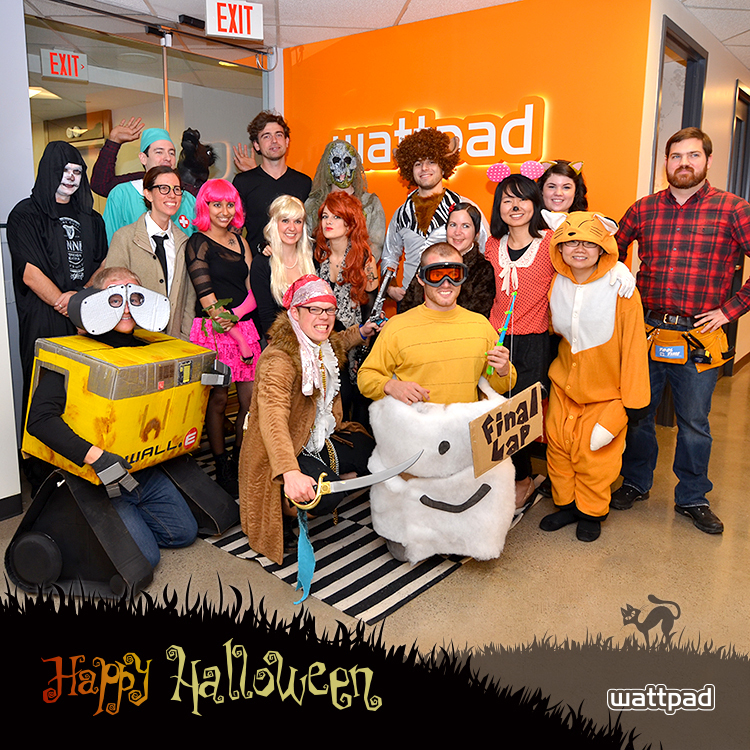 The love for stories among Wattpad staff made for some pretty amazing costumes this Hallowe'en. Here are some photos from around Wattpad HQ of some pretty exceptional characters doing some pretty normal things. 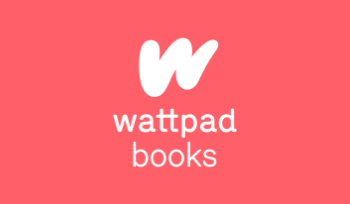 Happy Hallowe'en from Wattpad!